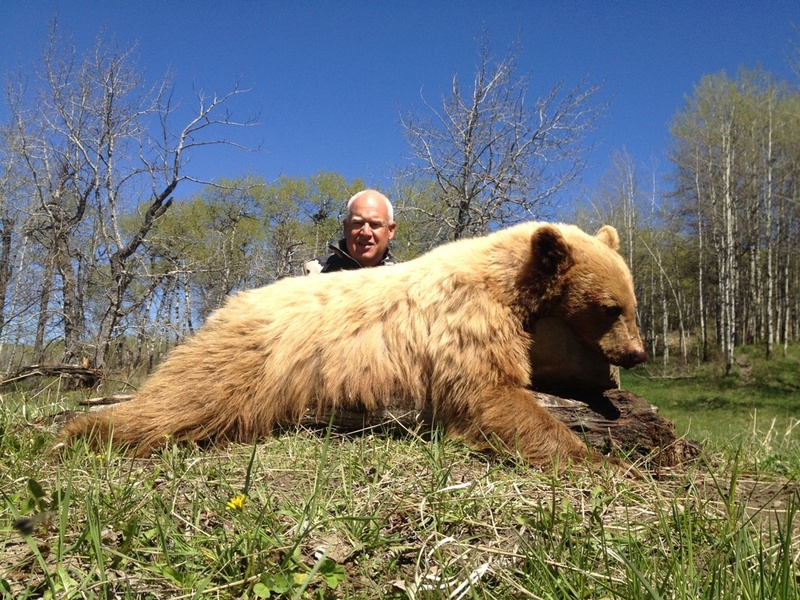 Our hunting outfitters & guides in Alberta offer some of the best hunting in Canada. Big game hunting and waterfowl hunting trips are perfect for any hunter. 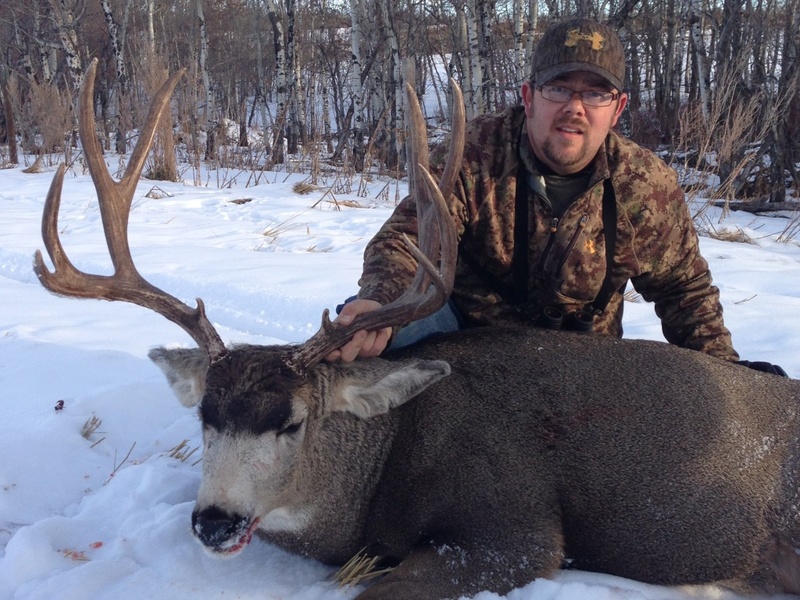 Plan a hunt with one of the many outfitters and guides listed on Alberta Outdoors. Browse our list of outfitters in Alberta and plan your hunting adventure today!